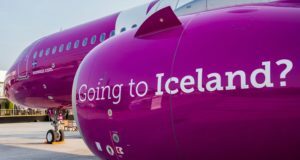 WOW air has expanded its network from Iceland’s Keflavik Airport by launching the country’s first ever non-stop flight to Asia, with a new route to Delhi now in service. 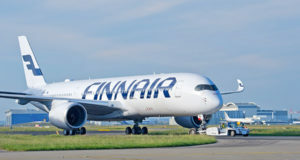 Launched yesterday, the service operates three times weekly using a 345-seat A330-300, with the route providing the only low-cost option for passengers travelling between India and North America via a transfer at Keflavik. 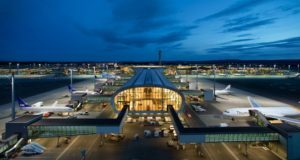 “To date, Keflavik Airport has only had direct flights to Europe and North America,” confirms Hlynur Sigurdsson, commercial director at airport operator Isavia. 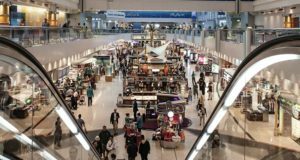 Just under 10 million passengers are passing through Keflavik this year, up 12% on last year, making 2018 its ninth consecutive year of double-digit passenger growth. However, as the aviation site Simple Flying points out, the much-lauded new India flights are coming at a cost to some passengers flying in the other direction. WOW air has returned two A330s to lessors, leaving it with only one. This means it is having to use an A321 for its long-distance route to Los Angeles, which was originally flown with an A330. An A321 has a range of 3,200 nmi (5,950 km), and Keflavík to Los Angeles is slightly further than this as the crow flies. So the A321 needs to make a fuel stop for the LA route, which it is doing in Edmonton, Canada. 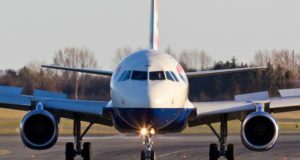 The journey now takes ten hours and 35 minutes of flight time, a ride that passengers are starting to complain bitterly about, according to Simple Flying. The route is reported to have already been cut to a once-a-week frequency, down from the original four, then it shuts down completely between January 28 and April 2, 2019. It has not been confirmed whether it will reopen after that. 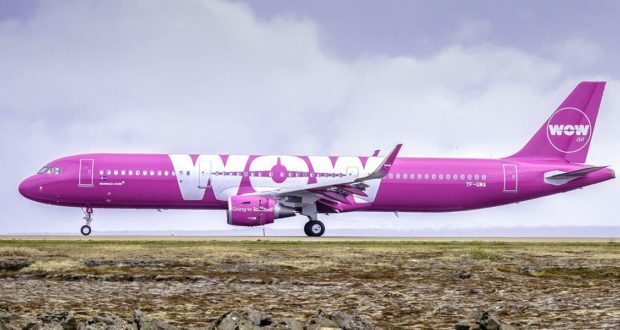 Meanwhile, WOW air is still currently being considered for much-needed investment by Indigo Partners, owners of low-cost carriers like Wizz Air and Frontier.